What can i RP, a genin, chunin, missing-nin, etc? - As of now, since we are a still developing forum you can only start as a akatsuki(10 member max), missing-nin (25 members max), genin/academy student, and jounin. When do i get a team? - Well you get a team when we have enough conditions to make one for you first, there need to be enough genins then an available jounin, and then we have to have in mind the waiting list, in another words, who as been waiting longer to get a team. When do i get promoted? - Promotions come when we think you deserve to be promoted, the most important criteria are, activeness, veteracy, politeness, and following the rules. Genins are different though, you start as a academy student, but once your profile is approved you we be promoted to genin as soon we have a team for you, you just have to wait. Can i create multiple accounts? - No. You can not create new accounts that will be considered a rule break, and it in this case if we find out you will be confronted, the penalty is the secondary accounts deletion, and possibly the banishment of the respective user for a period of time in worst case scenario, the user will be banned and kicked. If you have a family member who wishes to join the forum trough the same computer then ask on of the Admins first. Can i create new characters? - Yes and no. You will be able to make a new character for another ninja country but not as of now. Can i go on missions not given by the Hokage? - Yes and no. You can go on mission not given by the hokage, missions you made yourself and even bring along some other members too, but first you need to talk and ask the admins for permission and also give the basic details of the mission,such as, where and what would happen in the mission. 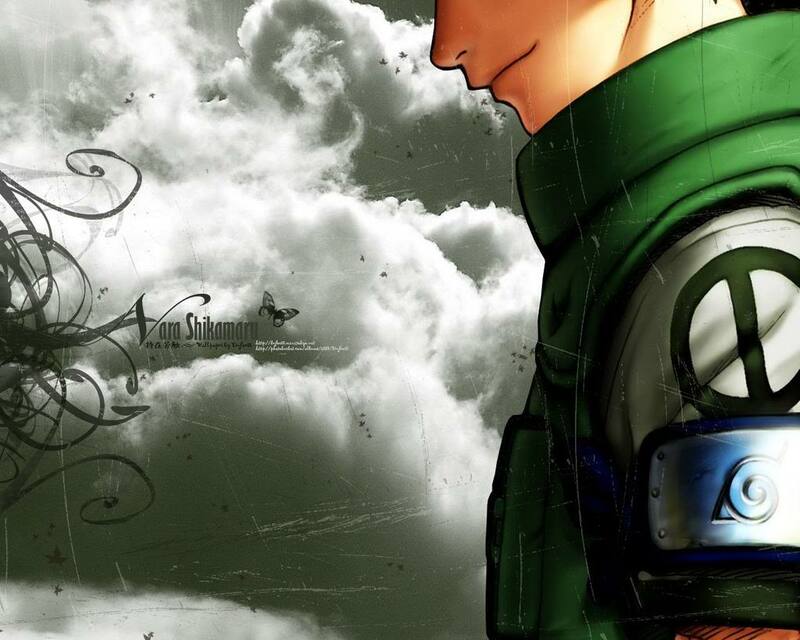 I'm a academy student\genin without team, can i make a mission on my own? - Yes you can just go down to the "No team" section in the mission topic and post there asking for one. Can i RP in other countries other than the fire country? - No you can't, unless you are on mission or you are missing nin or akatsuki (the last to please avoid doing it even though you can), you can't RP outside the Fire-country for now. Does the number of posts we do matter? - No, not really, we pay more attention to the posts quality rather their quantity. The uchiha clan is extinct but can i be a uchiha? - Yes, we decided that even though the uchiha clan was extinct we decided to let people have sharingan, but there is a limit for the this the maximum number of members that have the sharingan are 10 no more.